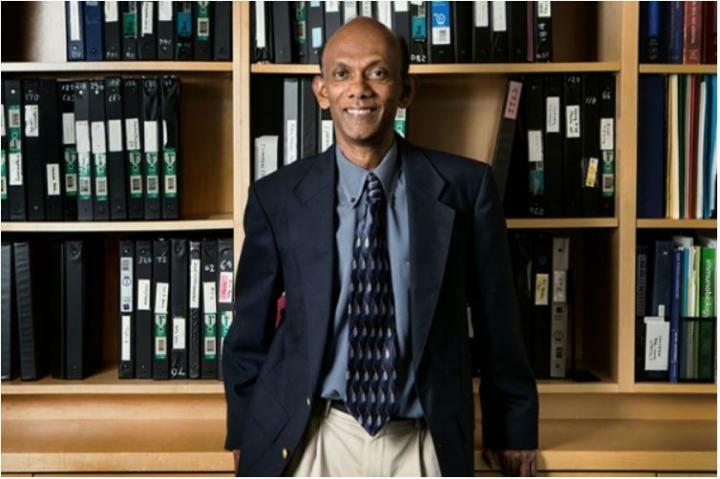 Hugh Roy and Lillie Cranz Cullen Endowed Professor of biomedical engineering, Chandra Mohan, one of the nation’s leading lupus researchers, is working on disease diagnostics with his $3 million portion. Tianfu Wu, assistant professor of biomedical engineering, will be leading a $2 million project, developing a system that tests multiple samples for multiple biomarkers at once and a smartphone-based analysis and reporting system for disease monitoring and home care. Mohan has found such identifiers through proteomic screening, identifying about 30 proteins – out of thousands – elevated in either the blood or urine of lupus nephritis patients. “These proteins were high in patients with renal disease and predicted worse disease outcome like kidney failure several years and up to ten years later,” said Mohan. With this new grant, Mohan will conduct further screenings to look for additional biomarkers, which he believes are lurking. Then he would like to identify the most predictive biomarkers among these candidates, so that they can be used clinically. “This is the wellspring of all the home monitoring projects,” said Mohan. “Before the patient can monitor anything at home, we must know what to monitor.” Aside from diagnostics and monitoring, Mohan’s team will use the new biomarkers to look ahead at prognosis to identify how patients might be expected to do over time and at treatment response to determine which patients will respond best to certain medications. With his grant Wu is hoping that treatment of lupus nephritis flares will be timely when they can be diagnosed at home. Presently the gold standard for diagnosis is renal biopsy. This often painful and invasive procedure could potentially be replaced by Wu’s urine home test kit which will assess an array of biomarkers. “We are developing a technology allowing us to measure multiple biomarkers at one time, and this is a first,” said Wu. The app-based program would allow patients to read their own diagnosis, which could be particularly helpful for elderly patients who often cannot be transported to an office for a test. Wu is also an investigator on Mohan’s grant. He is joined by Michelle Petri, director of the Hopkins Lupus Center at Johns Hopkins, assistant professor Claudia Pedroza of UT McGovern Medical School, UH research assistant professor Yong Du and laboratory manager Kamala Vanarsa.